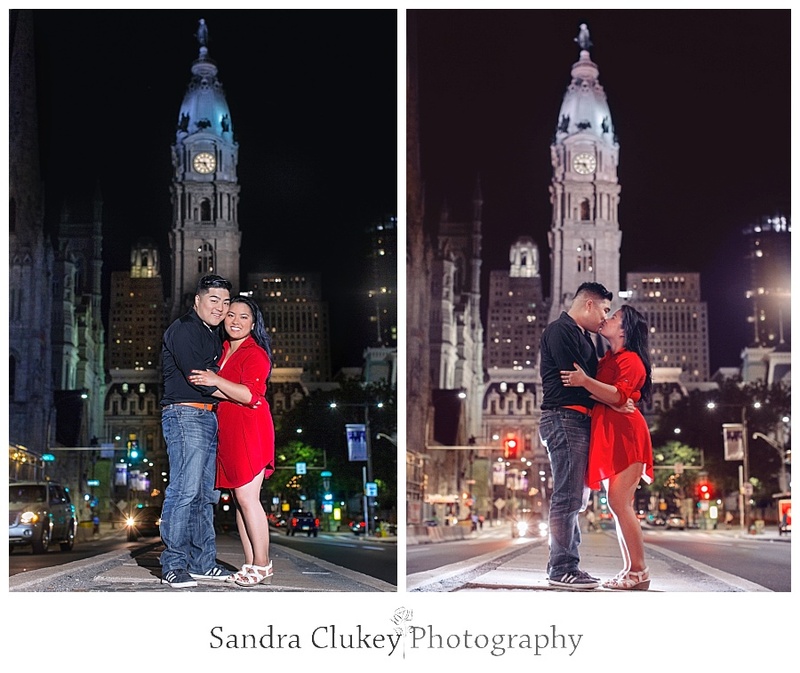 This Philadelphia engagement session with Hannah and Jinsoo is beyond special to me. I have known Hannah since she was seven years old. I have watched her grow from a sweet young girl to a beautiful, precious, and talented young lady, whom I now cherish as a friend. Hannah is an accomplished pianist and violinist who played 1st chair in the Philadelphia Young Artists Orchestra. She is also a medical technologist, and is obviously very smart! Hannah is also making her own origami bouquet, all her bridesmaids origami bouquets and the groom and groomsmen origami boutonnieres! So very talented! Her sweet fiance, Jinsoo. is a military man and a man of God who plans on working in the ministry wherever God sends him. I couldn't be more proud of this young couple! 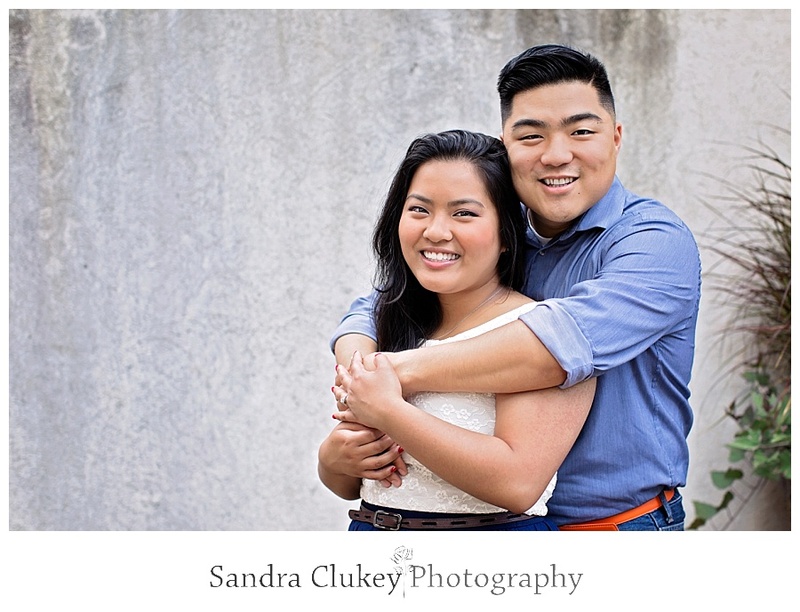 Hannah and Jinsoo love sharing a cup of coffee together wherever they go, but their favorite coffee spot is the Greenstreet Coffee Co. in Philadelphia, PA. When Hannah called me about being her photographer I told her I was probably going to be an emotional mess, which proved true when she sent me a picture of her dress and I started crying, but she said it didn't matter, she wouldn't have anyone else! Heart melt!! Hannah lives in New Jersey but wanted her photos taken in Philadelphia Pennsylvania where she finished her college degree. This was doubly awesome because Philadelphia is also where I was born and lived for so many years! We started our photo shoot in Center City, Philadelphia, visited love park, stopped for a cannoli at our favorite cannoli spot, Termini Brothers inside the wonderful Reading Terminal (oh how I wish we had one of these in Cleveland Tennessee!!) and then headed over to Spruce Street Harbor Park and ended our day back in Center Philly. It was a wonderful day! 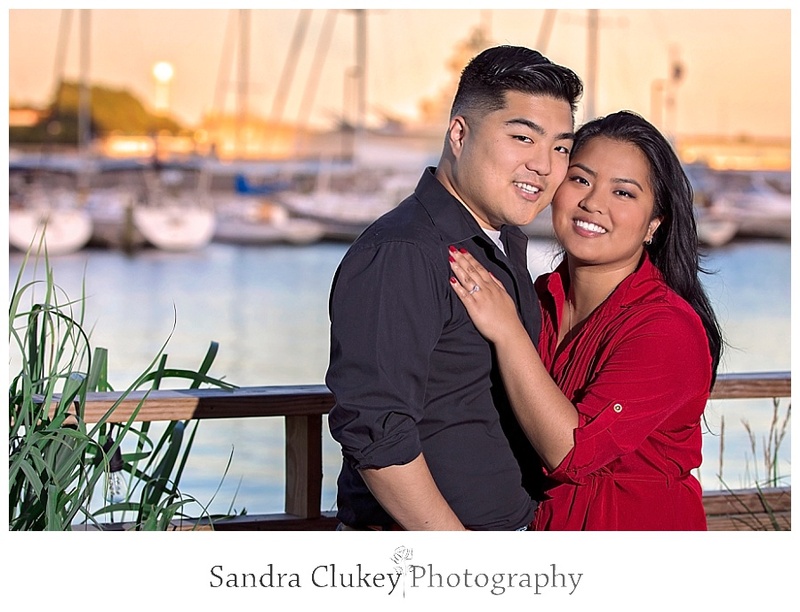 I am so excited for this young couple and their upcoming November wedding. Enjoy some photos of one of my favorite couples. 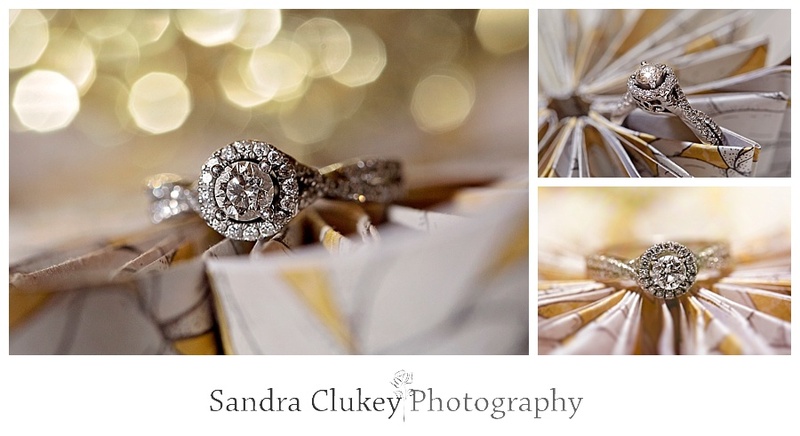 Thank you for viewing and being a part of Hannah and Jinsoos' engagement photos in Philadelphia PA. Sandra Clukey Photography, LLC is located in the beautiful hills of Tennessee and we absolutely love to travel and we would be thrilled to travel to your destination wedding and engagement anywhere nationally or internationally.